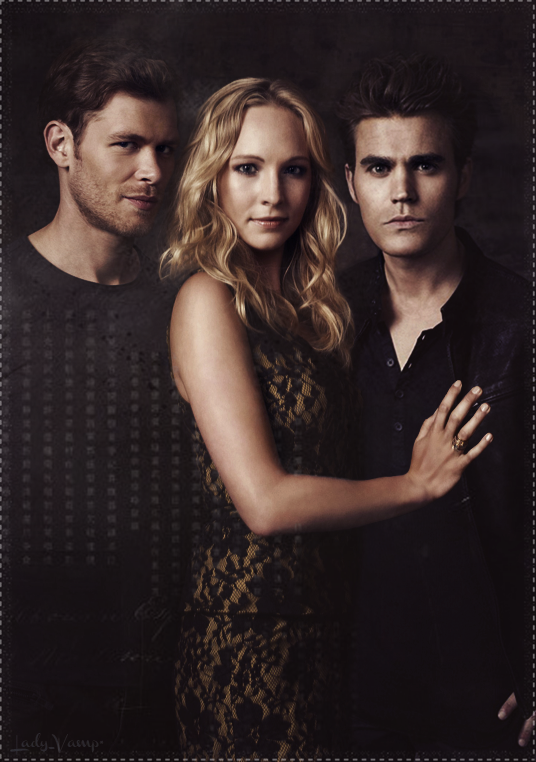 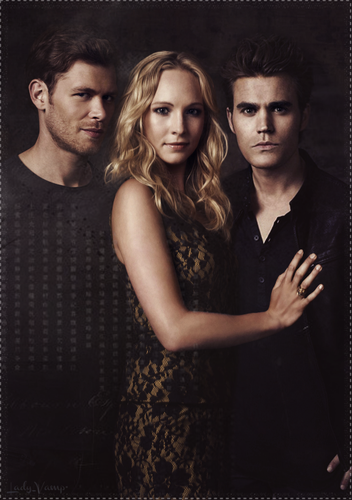 KLEFAROLINE. . HD Wallpaper and background images in the Klaus & Caroline club tagged: the vampire diaries klefaroline paul wesley stefan klaus caroline joseph morgan candice accola.